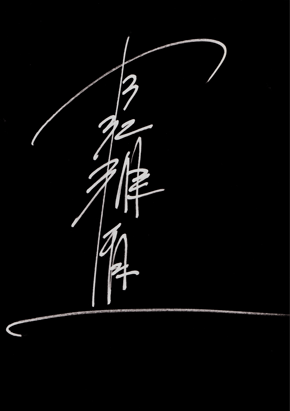 We started first Menbaka (Fire Ramen) restaurant in 1984. In the early days, our restaurants served different types of ramen. One year after establishment, the founder found out that the green onion would not only emanate good smell but also enhance good taste. 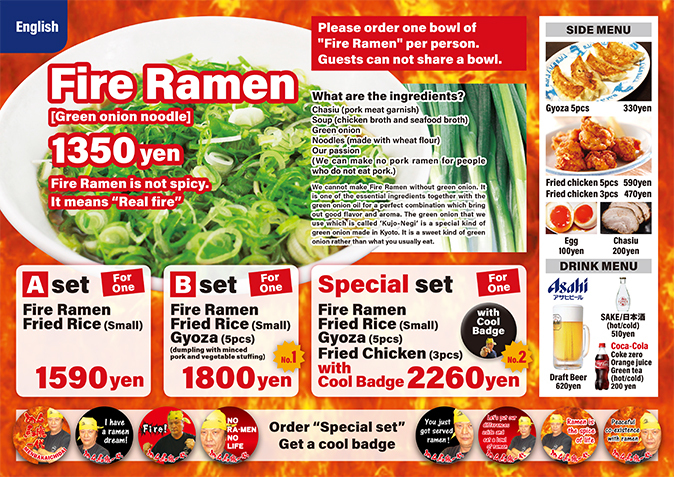 Since then, Fire Ramen was created and has become the most popular dish in Menbaka. We nowadays serve not only local Japanese as before but also open for foreign people. We want to spread the Ramen culture to different people around the world. Therefore, different from other restaurants, we only keep the original taste of Ramen which is Shoyu (Soy Sauce) Ramen with the light broth. We also do our best every day to better our service and increase the happiness value in every bowl we sell. That is the my life path in this lifetime. We can't wait to bring more joyful moments for every ramen bowl. Please visit and enjoy Ramen with us! EntertainmentWe want to make you laugh. QualityDeliver the best Ramen from highest quality ingredients. KindnessOur staff are always there to serve you. EfficiencyYour experience is fullfiled with rightness. "This was by far the most exciting food experience I?ve ever had in my life- everything from the very beginning when we entered was fast paced and hilarious." Great experience and delicious ramen. At first when they gave us safety gear, I was wondering what I had gotten myself into. It was all safe and thrilling at the same time. 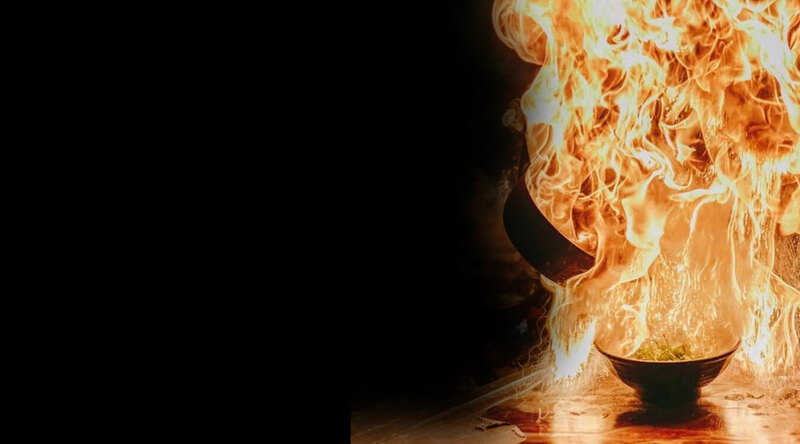 The ramen was delicious, would have bought it even without the fire show." No ramen no life "This ramen was not only spectacular but very delicious. The staff was very friendly and fun. You can definitely taste the fire in this ramen. Would go to again on another trip." Copyrights © 2019 All Rights Reserved by Japan Food Entertainment Co., Ltd.